Blackjack is probably the game that has the most diverse variations which gives players the opportunity to play it in a number of different ways. The reason why so many versions exist is because the game has been a centre of attention for many years and as such, many professional gamblers developed new alternative moves and options. Nowadays, many casinos aim at suiting everyone’s needs and interests and therefore, offer not only the classic game but also many of its variations. This is good news for players who like to experiment and try something new every time. The classic game can be found in almost every brick and mortar casino but some of its versions can be played only in certain places as they are sourced by specific gaming software providers. However, nowadays more and more casinos take their gambling business to the next level by offering them the opportunity to enjoy their favourite games online. This is a perfect example how this game is used as a way to attract more potential players, many of whom might become regular customers if the casino’s deal is good. Players can never get bored of Blackjack as this game has so many variations that even if it’s played on a regular basis, they won’t be able to try them all for a very long period of time. 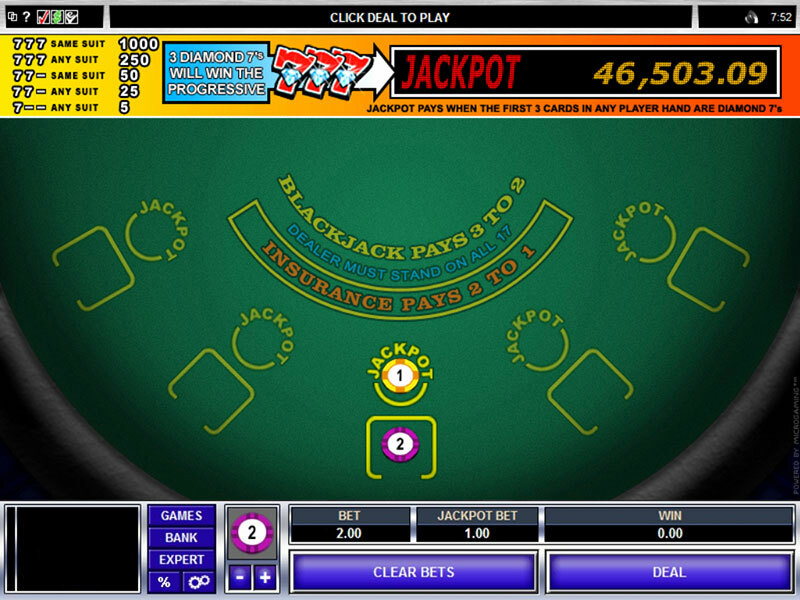 More than 100 different versions of the game exist which is an indicator on itself that Blackjack has proven to be one of the most popular games all over the world. They make the game even more interesting and addictive as players can try so many different variations in a number of places. Some versions impress with its unique design, whereas others are just created to be different from the original Blackjack. However, no matter which variation of the game players will choose to try, it is worth mentioning that they should carefully consider its differences and in most cases, adjustments of the basic strategy are required. Most of the variations have additional new rules which require the appropriate preparation and knowledge in advance. This is the reason why if they already love the classic version of it, it might be best to refrain themselves from taking any risks. If they want to be on the safe side and make sure won’t lose any money by trying out something new, they can stick to the good old classic Blackjack. Many experienced gamblers get familiar with the rules prior to taking any actions such as sitting on the table and betting as this way they are able to find out which versions work in their favour in advance. Furthermore, many casinos set their own rules of the game in order to make it more appealing and enticing for the players but the chances that they also favour the casino are very high. This is the reason why gamblers should not only consider carefully the rules of the Blackjack variation they are going to play but also pay special attention to the casino as well. Understandably, the gaming house will always have a built-in advantage over the players as after all this is the main reason why it offers the game in the first place. Moreover, the card decks were increased a few times in the past in order to make the game more difficult as the developed strategies and theories really helped the players and changed the game’s history. They also contributed to the creation of many different variations of Blackjack because when the fundamental principle that lies behind the game was revealed, gaming experts were able to predict to some extent in what way the game will be influenced if something was changed. This is just another example how knowledge plays a crucial role in the gaming world and not only. As Blackjack is a casino table game which involves money, it is best to get familiar with some of the most played variations of it before sitting on a table and betting a significant amount of money. Such famous versions of the game are: Super Fun 21, Double Attack Blackjack, Spanish 21, Atlantic City Blackjack and many more. 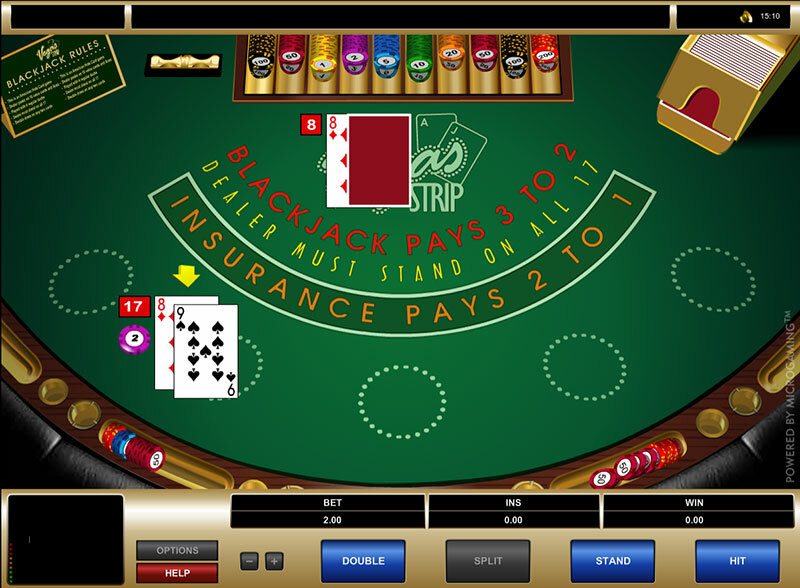 Each variation of the game is different in terms that it gives players respectively a higher or lower chance of gaining an advantage over the casino and win. This is due to the fact that each version has its own rules and subtleties which is the reason why if one strategy works well on one, it might not be so successful on another. Let’s have a look at some of the most played variations of Blackjack and find out what makes them the first-choice to many passionate players. Super Fun 21 is one of the most famous versions of the game and it is invented by Howard Grossman, Blackjack expert and prominent gaming consultant in Las Vegas. 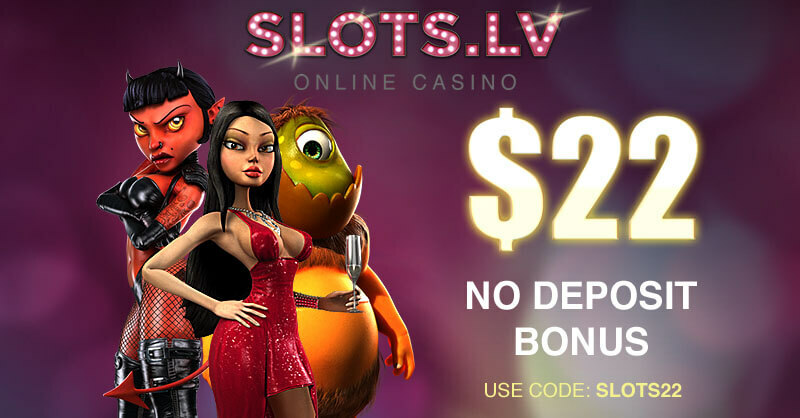 The main difference in comparison to the classic game is that Super Fun 21 offers players a round of betting before the cards are dealt. During this time, they have the chance to ‘hit’, ‘stand’, ‘double’ or ‘surrender’ on any two cards and this is what makes this version very interesting and exciting. Moreover, if players have Blackjack, they always beat the dealer’s hand, a rule which works in their favour and increases their chances of winning. 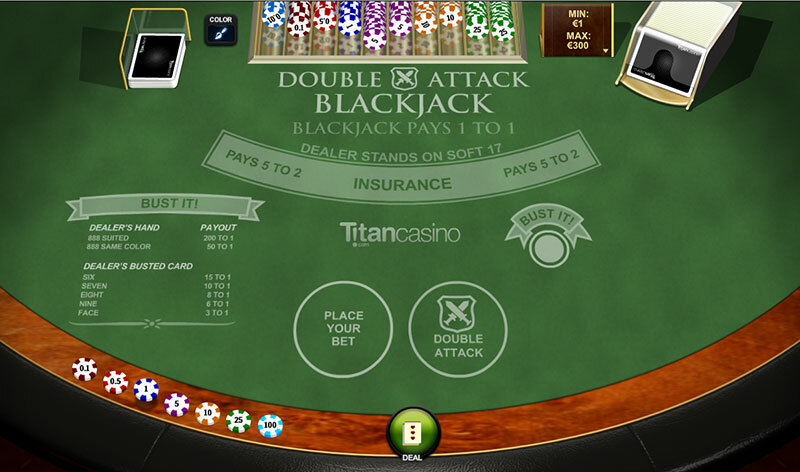 Double Attack Blackjack, often abbreviated as Double Blackjack, highly resembles another variation of the game – Spanish 21. The common similarity is that the four ten-valued cards are excluded from each deck and this variation is also played with eight packs. The basic rules and objective of the game remain the same as players still need to form a total as close as possible to twenty one, without surpassing that number. The major difference of this variation is that as soon as the dealer receives his first two cards, players can double their initial bet. Another interesting option that is also available is that they can take advantage of the move surrender whenever they want. Triple 7’s Blackjack is an exclusive variation of the game which is perfect for casino fans of the slot machines. It is extremely popular online and it is played by many players globally due to its interesting nature. 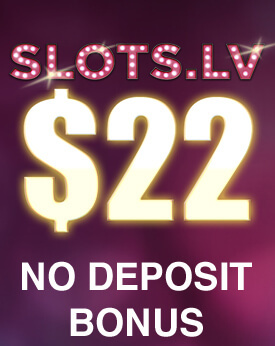 The game gives them the chance to take part in huge bonus payouts and win progressive jackpots, but in order to do so, they are required to place a side bet. The payouts are determined according to the players’ card combinations and their hand’s total. This version also differs from the rest of the Blackjack variations due to the number of involved decks as it is usually played with five. Vegas Strip Blackjack is a very popular variation of the game which is most commonly played in Las Vegas but it can be also found in a number of online casinos. Even though the game rules are pretty much the same as in the classic Blackjack, it has its subtleties which should be taken into account. Players need to bear in mind that some casinos impose particular changes of the rules which is the reason why they should always take their time to consider them prior to playing. Some of the specifications that may vary are the number of decks involved and whether the dealer hits or stands on soft 17. In general, Vegas Strip Blackjack is played with four decks and the dealer stands on soft seventeen. Another variation of the game that is worth mentioning is called Chinese Blackjack. As the name indicates this version comes from China and it is particularly played during Chinese New Year. In this variation, all of the players need to reach 16 or above, and the dealer has the chance to have a look at a particular player’s hand and hit again before making any bets. 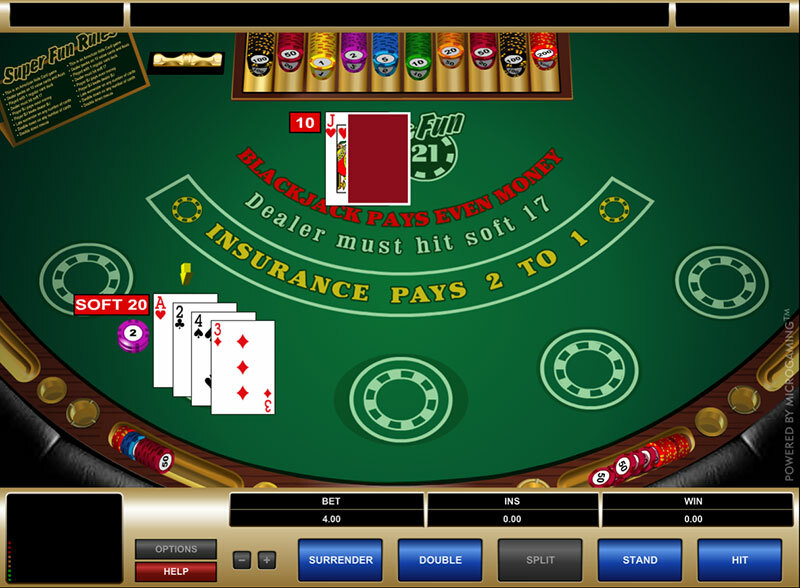 Some of the rules of this version are not the same as the classic Blackjack which is the reason why players should be extra cautious and make sure they are familiar with them beforehand. Whatever version players may choose to try, it is essential to know the rules by heart, have a reliable strategy, choose a trustworthy casino and of course get lucky in order to win.